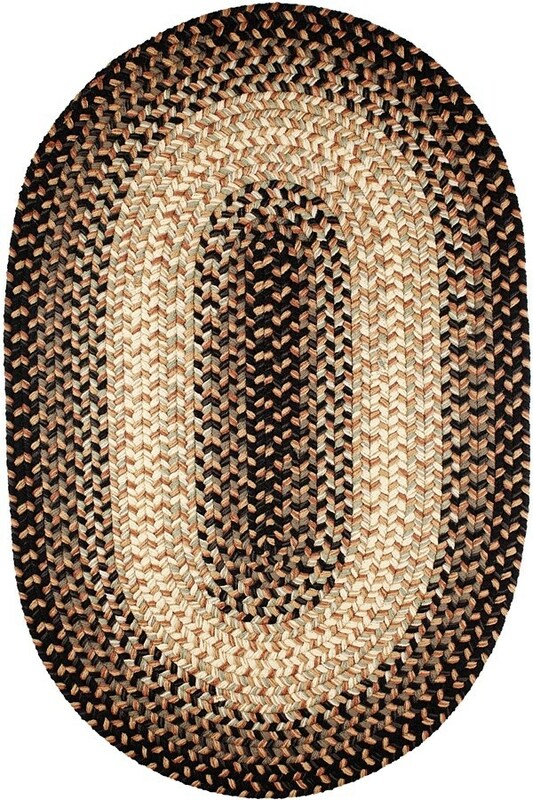 Classics never go out of style and this braided rug proves just that! 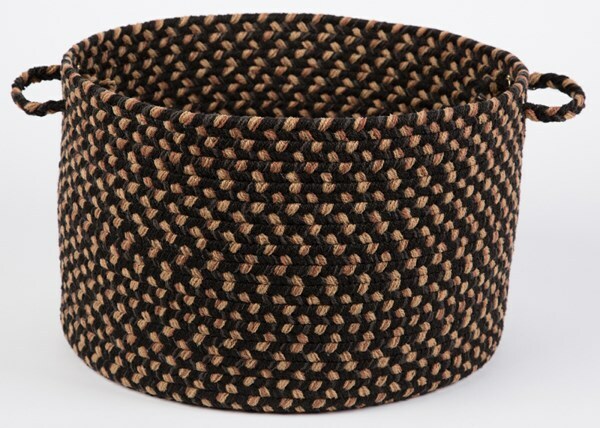 The tweed blend results in a wonderfully soft texture while the natural color scheme will fit nicely with any decor. 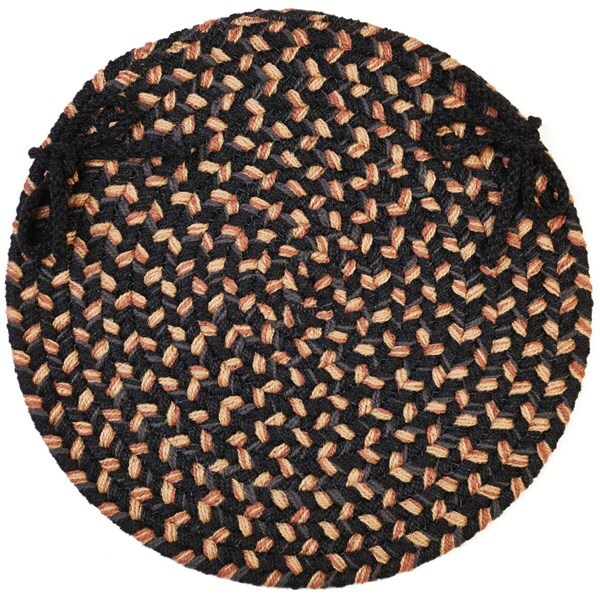 Stain-resistant and quick drying, this rug is perfect for both indoor and outdoor use! Bring warmth and richness to your home with this country classic! Delight yourself with its texture and trendsetting colors that blend festively and beautifully to brighten up any room! 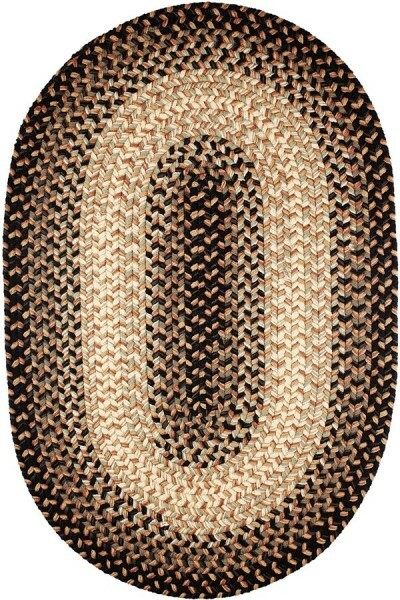 Please Note: All accessories including stair treads, chair pads, slices, and baskets coordinate with the outer band in the image shown. January 03, 2019 | Love this Rug!! This rug exceeded my expectations. I bought 2 runners 2 door mats and an area rug. I am very happy with my purchase. October 31, 2018 | Gotta have it. I love these rugs in front of my recliners. They last a long time and don't snow dirt so much.